It’s rookie minicamp season and quite a few Spring League players are getting invites from NFL clubs. One of those players is WR Matrick Belton out of South Carolina. In this episode of Spring Forward, find out why a receiver who only caught 11 balls in his college career is about to get a chance to play for the defending Super Bowl Champs. Previous TSL OL Marcus Henry signs with the Seattle Seahawks! 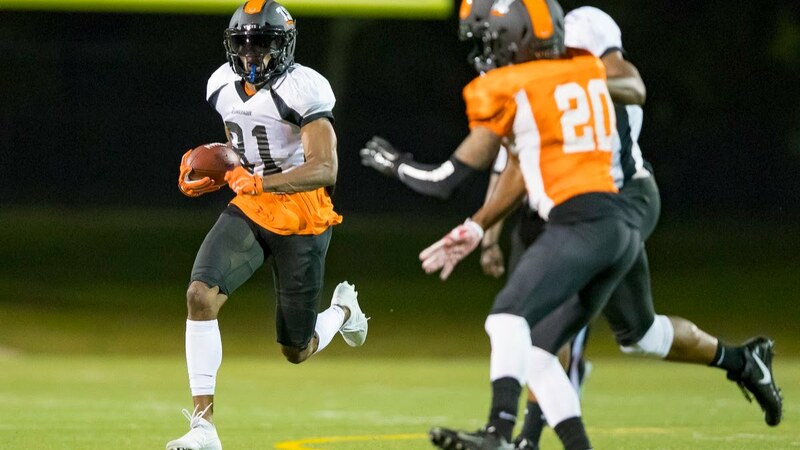 Next TSL WR Keevan Lucas invited to Washington Redskins mini-camp! Epperly to Peterson for the Score!